How should I deal with a local low baller? 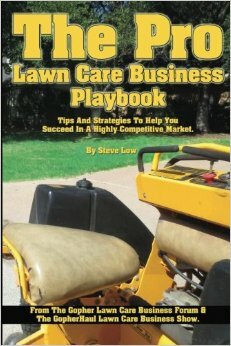 Suggestions when buying a lawn care business. 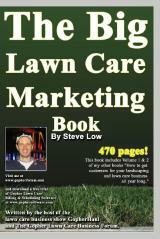 Should I promote free lawn mowing to get more attention? 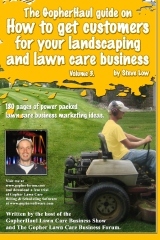 How a 2 hour lawn tilling job made $500. 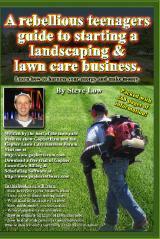 With the right equipment, your lawn care business can make a lot of money in a short period of time. 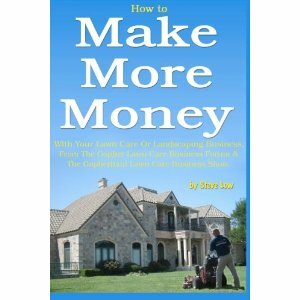 Performing jobs faster and more efficiently than your competition will most certainly bring you more profits. 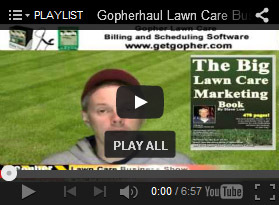 Let’s see an example of this as discussed in the Gopher Lawn Care Business Forum. 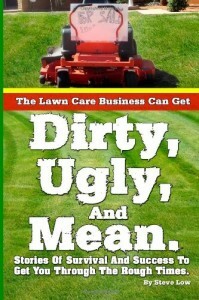 Would your lawn care business fall for this scam? 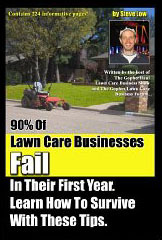 Top 3 early lawn care business mistakes. 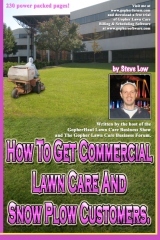 Important basic tips when getting into offering power washing services. Are you creating competitors from within your company? 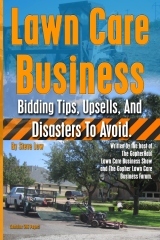 Offering tree climbing helps sell more services. 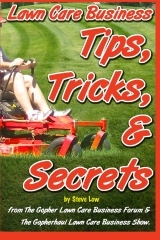 Which lawn mower spare parts should you bring with you? 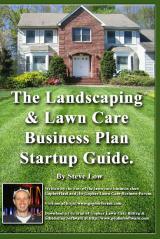 How it’s different starting your lawn care business the 2nd time. Marketing yourself with every chance you get. $2,000 a month is not enough for me, I want more!